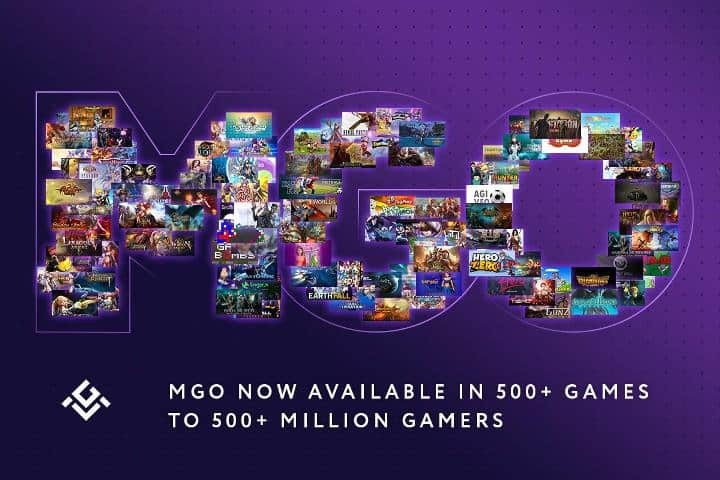 The post Xsolla Adds Mobilego (MGO) As New Payment Method For Developers And Gamers Globally appeared first on CryptoPotato. Ripple XRP Price Analysis Nov.23, Key support level reached. Reversal coming up?